Welcome to a vast range of dehumidifiers that purify your surroundings with their cutting-edge and eco-friendly mechanisms. 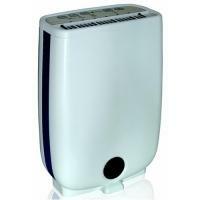 Cooleasy.co.uk brings you a range of centrally positioned dehumidifiers. With a fan compressor, re-heater, compressor cooling coils and reservoir, dehumidifiers effectively keep your surroundings dry and bacteria-free. 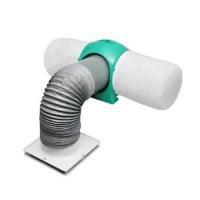 The internal humidistat enables the device to reach the required relative humidity level in the office or home. 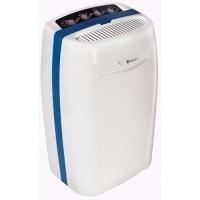 Protect your health and property with dehumidifier units from Cooleasy.co.uk. The humidistat inside the dehumidifier gives you control over the degree of relative humidity you want to have. All you have to do is set the required level of relative humidity and relax. When the humidistat reaches the value, it automatically stops operating. In the event that the room temperature is beyond the operating range, the dehumidifier stops functioning. The moment the room temperature reaches the operating range, the dehumidifier starts working, thus enabling you to stay in a mould free room. The containers in domestic dehumidifiers are easily removable, so that the collected water can be disposed of. The dehumidifier automatically stops operating when the container is filled. You need not check the status of the container repeatedly. Sit back and relax because dehumidifiers with auto-start functioning restart automatically and reach their previous settings after power is restored. 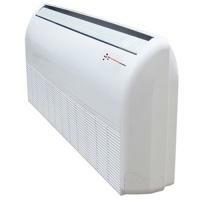 Install the dehumidifier in one room and remove moisture from the rest of your house or office. When plugged in, it dries the atmosphere in the room and attracts humidity from all over the house to the point where it is positioned. Cooleasy.co.uk offers an easy manual for hassle-free installation. 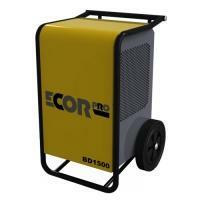 Contact us to learn more about our dehumidifiers. We boast a polite and efficient customer support team.